Arrive in Tehran. Welcome by tour guide and being transferred to hotel. Golestan palace in downtown will be visited. This palace talks of Zand, Qajarid and Pahlavi dynasties. Visit carpet and Jewelry museums; Shah (Pahlavi)`s palace will be visited. Then, visiting Tehran Archeological museum which consists pre-historic, historic and pre-Islamic periods is another part of program in Tehran. Overnight Stay is in Tehran. Domestic flight to Shiraz in the morning. There are attractions of 18th century in Shiraz to be visited like Vakil complex including citadel, bath, mosque and bazaar. Another one for this day is Pink mosque. Overnight stay is in Shiraz. Visiting Persepolis and Necropolis, the Illimite, Achaemenid, Sassanid and Islamic periods are there. As you know, Persepolis was the ceremonial capital of Persia, Empire State. Driving to Firouz Abad to visit Sassanid palaces and Gur city. There is en-route a Sassanid relief, too. Eram Garden is the last attraction of Shiraz to visit. Overnight stay is in Shiraz. Driving to Pasargadae, the first city-garden of the world founded by Cyrus, the great. Then en-route Cyprus in Abarkouh that is 4000 years old and 19century ice house will be visited. Overnight stay is in Zeinoldin Caravanserai in the desert. It is one of the Iran Caravanserais that is round. Drive to Yazd. Before Yazd, in Sar Yazd, camel riding and visiting a Sassanid castle will be done. Then it is continued toward Yazd. Afternoon, Persian traditional wrestling will be watched. Overnight stay is in Yazd. It is a full day tour in Yazd including visiting towers of silence, fire temple, Friday mosque, water museum, Amir Chakhmaq square and Bazaar. Overnight stay in Yazd. It is started by driving toward Meybod to visit Narin Castle which dates back to Parthian dynasty. There is a house pigeon in Meybod to visit and then pottery workshops and stores will be visited. Journey is continued toward Naein. There is a 7century mosque there that is visited. Then it is heading toward Isfahan. 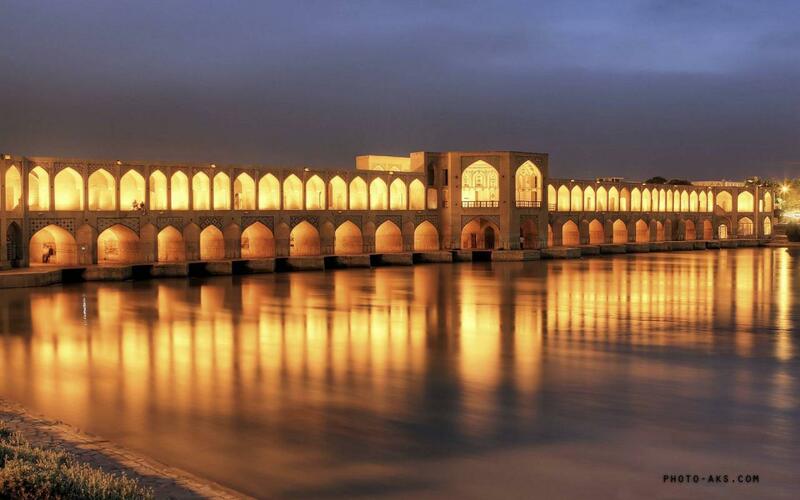 Overnight stay is in Isfahan.